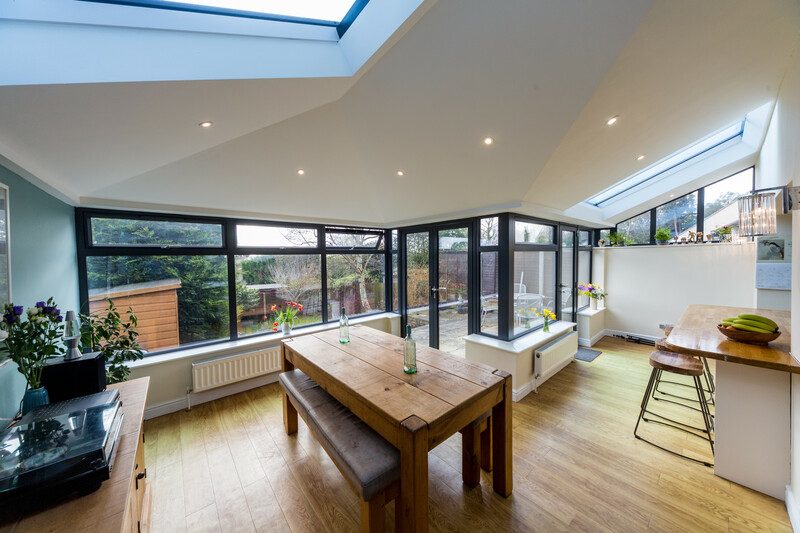 The Kerr family’s conservatory was leaking, poorly insulated and looked tired, and so they decided that the time had come to transform it into a beautiful new living space that would provide them with an area for the whole family to enjoy together. 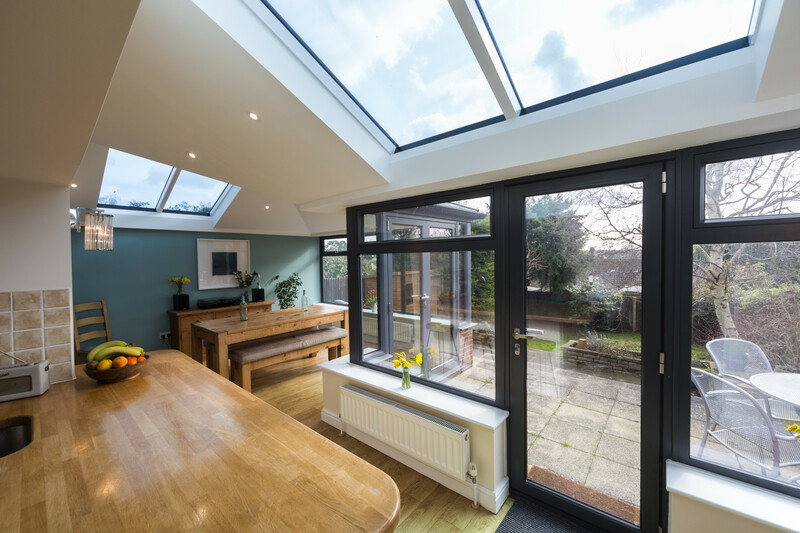 After spending some time doing research online, they came across the Ultraframe range of conservatory and extension roofing systems and the quality and endless design options of the market-leading product range immediately appealed to them. 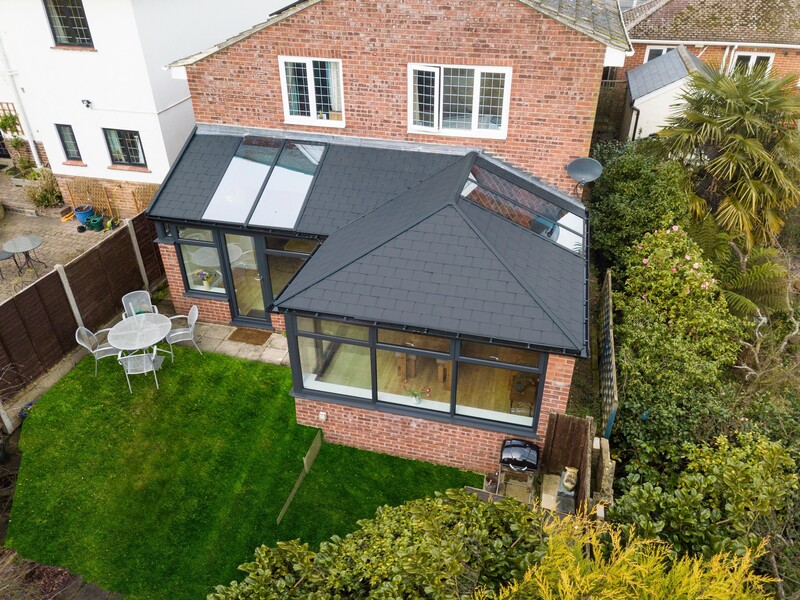 The Ultraroof tiled roofing system provides the ultimate in thermal performance and so met the family’s brief for a room for all seasons perfectly.